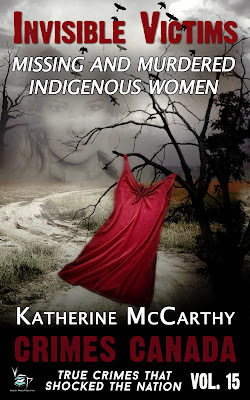 Katherine McCarthy Author: $0.99 Sale - One Day Only!!! $0.99 Sale - One Day Only!!! Wow! 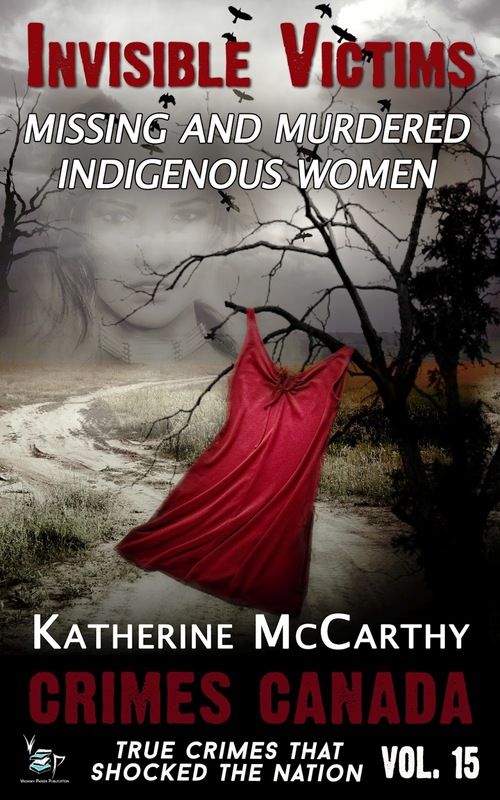 Amazon has my e-book on sale for $0.99! But it's only for today. So you better act quick and snap em up! You can even buy an extra copy and gift to a friend at this price. Even if you don't have an Amazon Kindle, you can still download the Kindle app for free on your iPad or tablet and read the book from that. Here's where you can pick up a copy for cheap!